Join us for a chef-inspired buffet brunch every Sunday at Marlow's Winter Park. We'll be featuring all your favorites, including house-made omelets and signature sweets. We strongly recommend pairing with a bottomless Mimosa. Cheers! Our first visit was fantastic. Every dish delicious , refreshing summer cocktails and perfect service by Lauren. She helped us with the menu, our choices and provided friendly perfect service. Loved all the appetizers we tried but their specialty chips were exceptional. Looking forward to our next visit. My goodness. I just had the best burger and the best service. Amir was our server and he was very courteous and extremely knowledgeable regarding the menu. The restaurant was clean and the food was extremely fresh. I give them 5 stars. This was our first trip to Marlow's and even though they were extremely busy our food arrived quickly after we ordered it. Our meals were fantastic and we can't wait to go back! At Marlow’s Tavern, everyone who walks through our doors is an instant friend and we go above and beyond to make sure you always feel at home. We take pride in being a modern classic American tavern with a twist. Our food and spirit menus are full of delightful surprises that are designed to make you experience food and drink in a way that inspires. Have you heard about our Friday happy hour specials in Winter Park, FL? 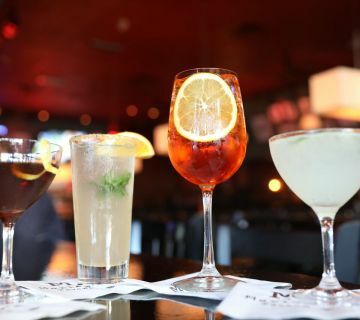 Our spectacular deals on handcrafted cocktails will help you relax every night and unwind from a stressful day, and our appetizer specials are sure to squash any hunger pains. What are you waiting for? At Marlow’s Tavern, our doors are always open. Have you been looking for a local restaurant menu in Winter Park, FL, that offers premium brunch offerings? 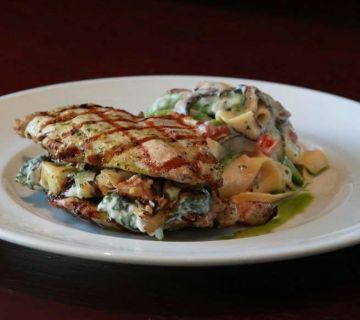 At Marlow’s Tavern, you won’t find the same ole’ same ole’ on our menu. While we have classics we always go the extra mile. 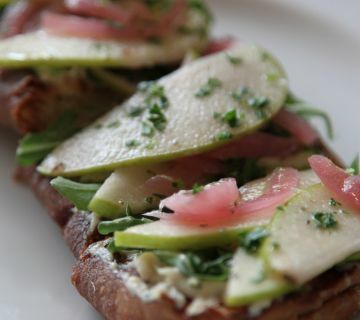 Stop in this weekend for the best Sunday brunch in the area. Order one of our omelets and sip on a sweet drink to start your day off the right way. 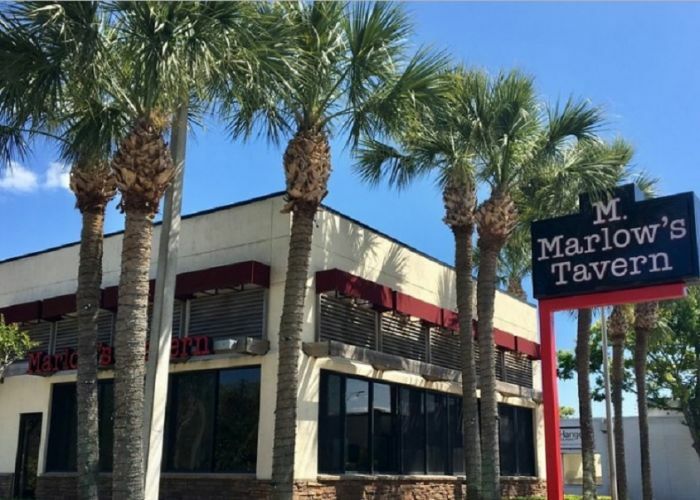 One of the reasons that Marlow’s Tavern stands out as a favorite neighborhood restaurant in Winter Park, FL, is because we treat every person that walks through our doors like family. Because you’re family, we promise to always feed you well with the finest, freshest ingredients. All of our food is made from scratch, nothing frozen or freeze-dried – only the best seafood, vegetables, and meats for you. Our commitment to quality food and meals made from scratch is the cornerstone of Marlow’s Tavern’s success throughout the great state of Florida. 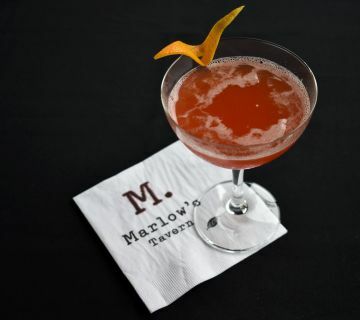 There are boring drinks and then there are handcrafted cocktails at Marlow’s Tavern. We may be a classic American tavern, but with the one-of-a-kind handcrafted cocktails in Winter Park, FL, we’re taking sipping to a whole new level. Stop in today and ask one of our bartenders to recommend a crafted cocktail for you. 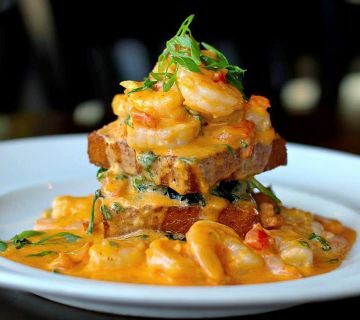 When you want top-shelf, handcrafted cocktails, and scrumptious brunch ideas, or a savory lunch or dinner stop in at Marlow’s Tavern. Open daily at 11:30 am on S. Orlando Avenue.